There are so many fonts available on the Internet. We can also browse more fonts in Google Fonts collection. Although we have enough fonts to meet our requirements, sometimes we need to create our own font. For this, we need some tools to create our font. Many people think that it is not easy and needs good design skill. But it is not true. There are so many nice tools are available that allow us to create our own font. 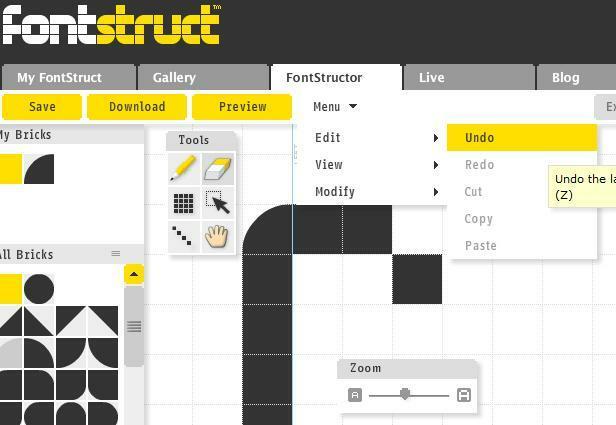 FontStruct is a free online font editor tool where users can create their fonts. So, its easy to create a font without installing any software on the system. Just visit the website and start drawing your font. Once you are satisfied with your creation, you can down it as TrueType font file (.ttf) and install in your computer. YourFonts.com is an online font generator tool that allows you to create your own OpenType fonts within a couple of minutes. Go make your own handwriting as a font! 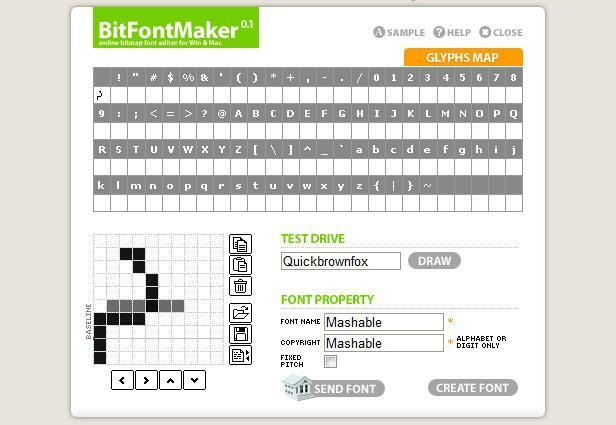 BitfontMaker is another font editor tool that allows you to create your own font . It has a bitmap font editor where you can draw your font easily. 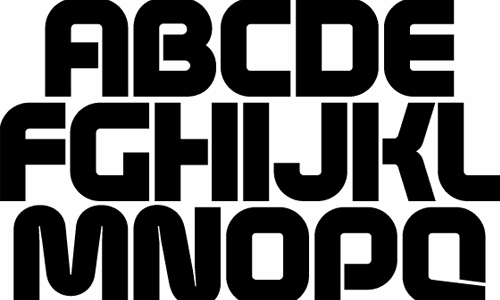 These are three nice tools that are available for free and allows users to create a new font. I personally like all these tools. Share which tool do you like most? Share your views via comments. What Is Keylogger And Why Is It Dangerous?